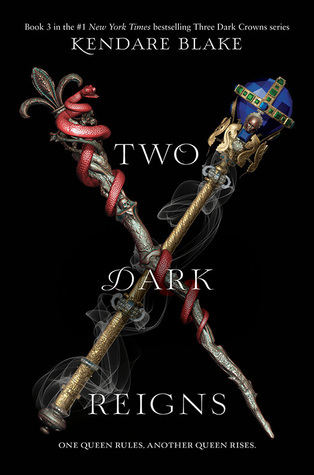 Ooh yes to Two Dark Reigns! 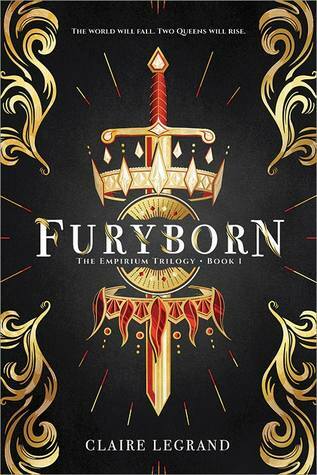 That’s next up on my TBR! 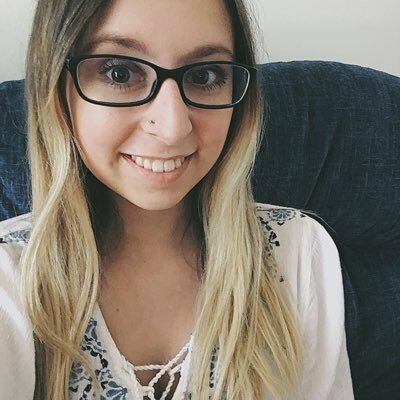 Love your spin on the topic! 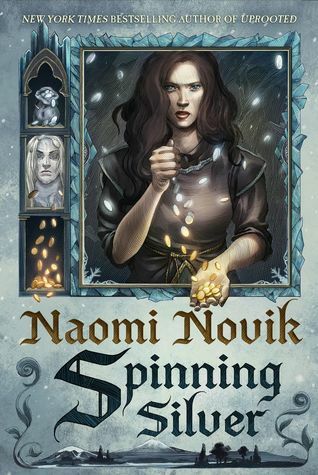 I didn’t realize A Gathering of Shadows is set in the winter, I’ve only read ADSOM 😲 I had Throne of Glass since that’s got a long winter in, I’ve only read the first one! 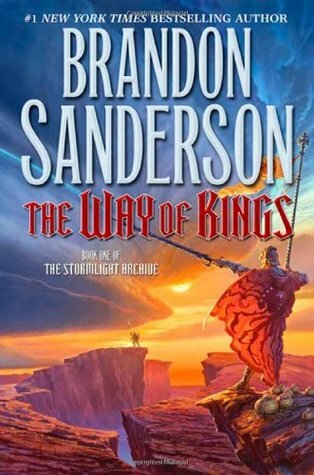 Anything by Sanderson is a must-read for me, The Way of Kings is especially good. 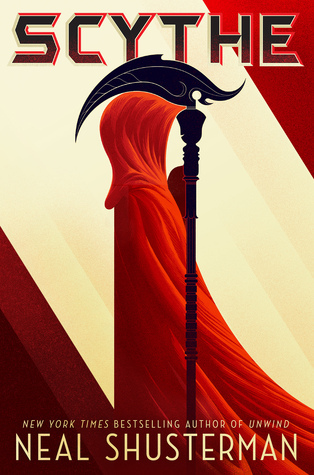 And ADSOM almost made my list too, I love that series! 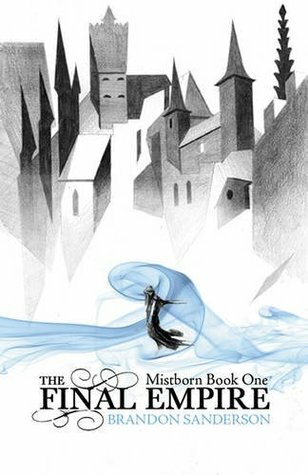 I really like the Mistborn series. 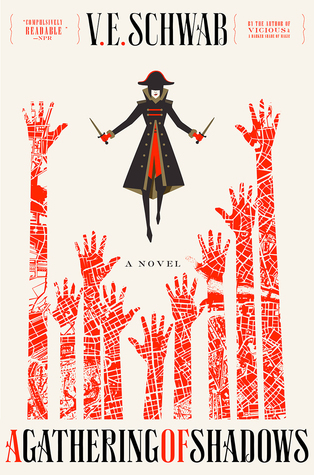 Sanderson is such a master at creating complex, intriguing worlds. I haven’t read THE WAY OF KINGS yet, but I’ve heard great things about it. I love The Way of Kings, Scythe, Furborn, and Spinning Silver! 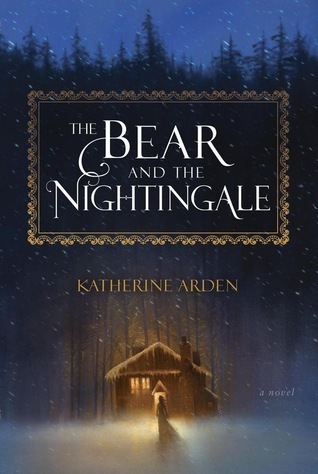 I actually have The Bear and the Nightingale on my TBR as well (after ages of wanting to read it!). 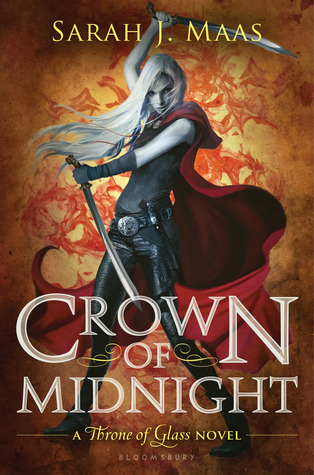 Caraval is also a really fun read. I hope you get to all of these and that you love them all! 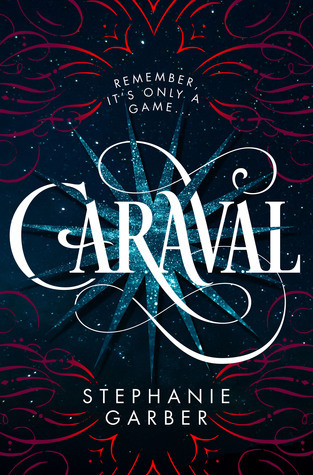 Woohoo, Caraval! A lot of these are on my TBR pile as well. I hope you enjoy them when you get to them.